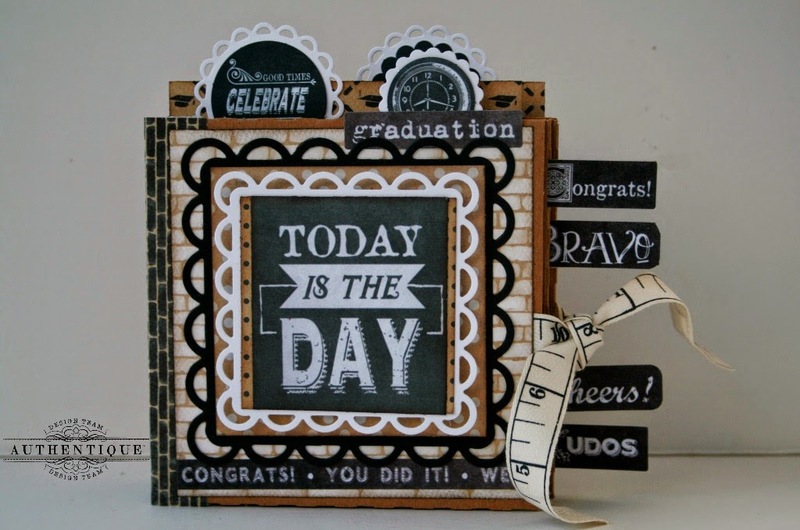 Today is day THREE of our blog hop with Petaloo! 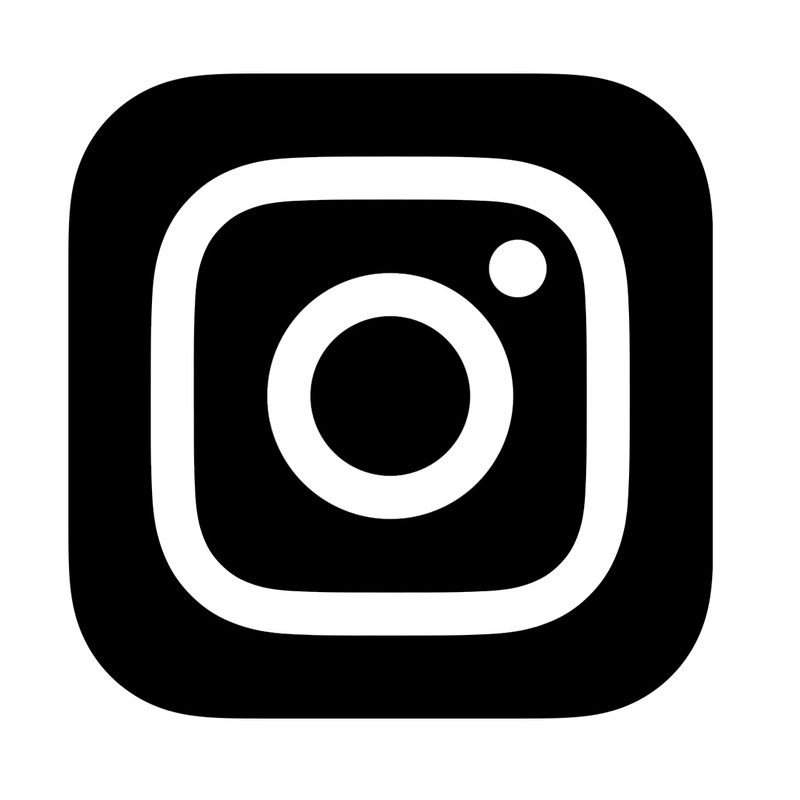 We hope you are enjoying all of the projects and inspiration! 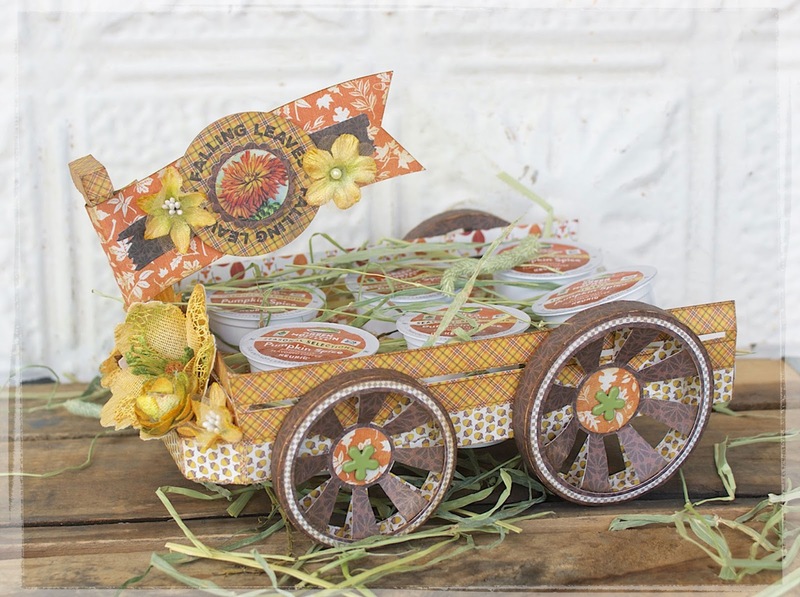 Authentique Paper Design Team member, Hilary, has created an adorable coffee (K-cup) cart from our Harvest collection, adorned with Petaloo flowers, perfect for fall. 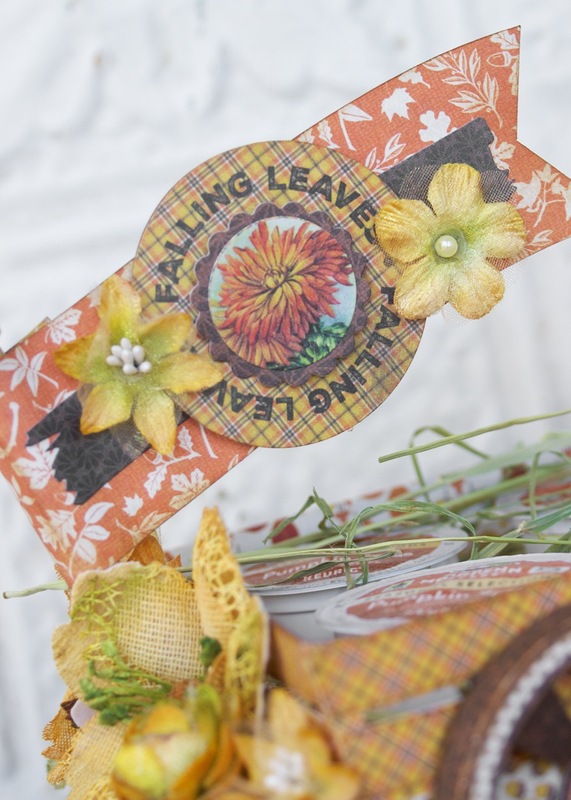 I so love this time of year, and I cannot get enough of the Harvest collection and what better way to compliment its beautiful patterns and colors than to add the gorgeous textures and colors of Petaloo to your projects. For my project today, I created a sweet little K-Cup Cart which is so adorable and fun and would be a great addition to the lunch room or break area at your office, and a wonderful surprise to your co-workers. I adorned the cart with plenty of Petaloo elements. For the banner I added the Details adhesives along with some textured elements from Petaloo. 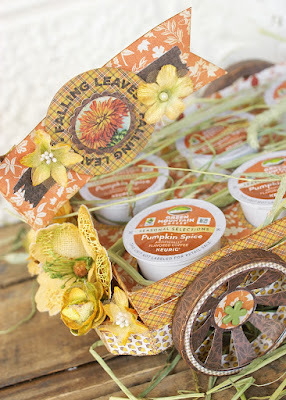 And once completed, I filled the spaces with K-Cups and it's one of my favorite projects using this Harvest collection. I seriously cannot get enough of it! I hope I've inspired you to create your own K-Cup Cart, what a wonderful gift and surprise it would make. 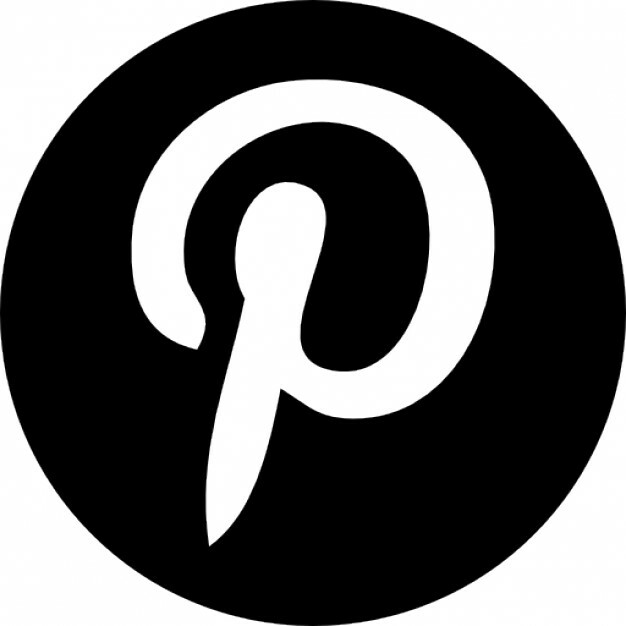 For even more inspiration, follow the Authentique/Petaloo board on Pinterest! 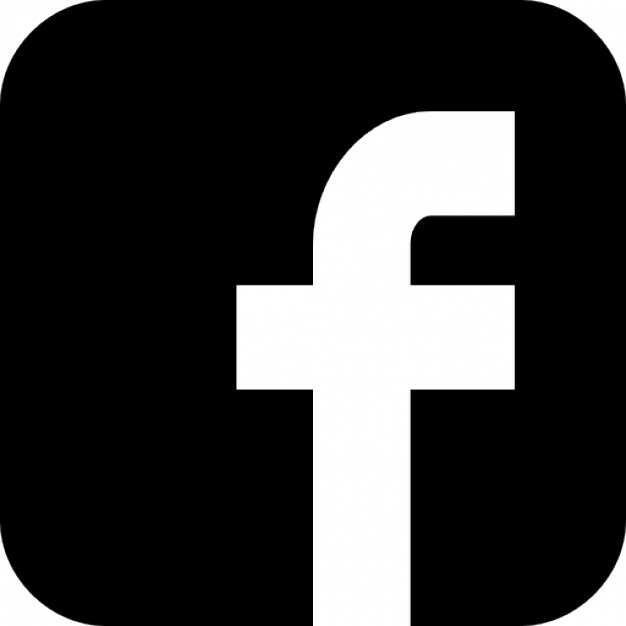 You don't want to miss any of these projects! This is such a fun idea! Authentique and Petaloo are the perfect match! What coffee lover wouldn't love this adorable gift. Such a great idea! the cup cart is fantastic. of holidays and times of year. Very creative OTP project. Great presentation of the Petaloo and Authentique Harvest collection. So creative. The Harvest collection is beautiful! Great little project. Thanks for sharing. How cute is this!!! Love the combination of fun fall decor and coffee. This little harvest wagon would make the perfect gift for anyone. 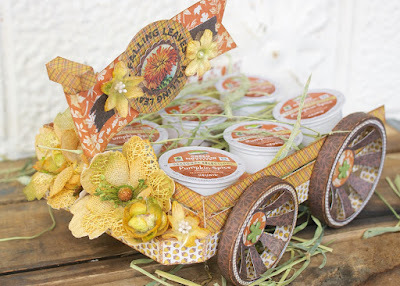 Super cute idea, love the harvest wagon!